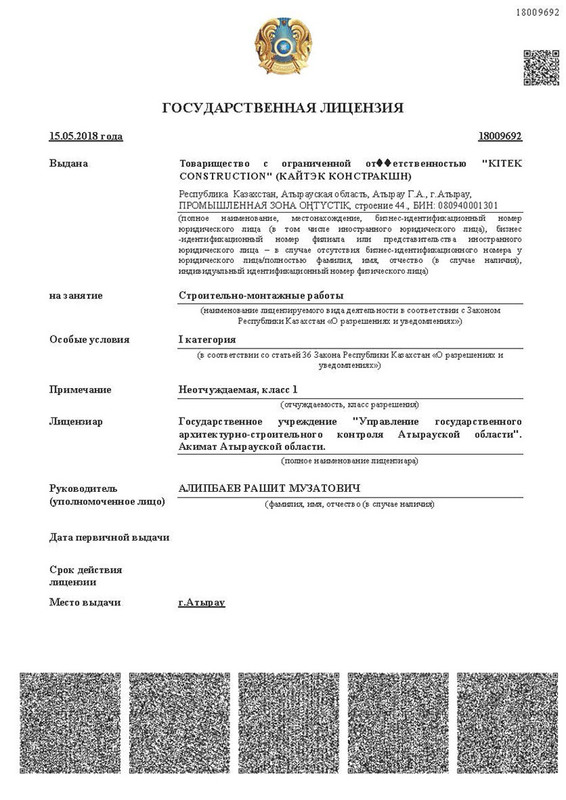 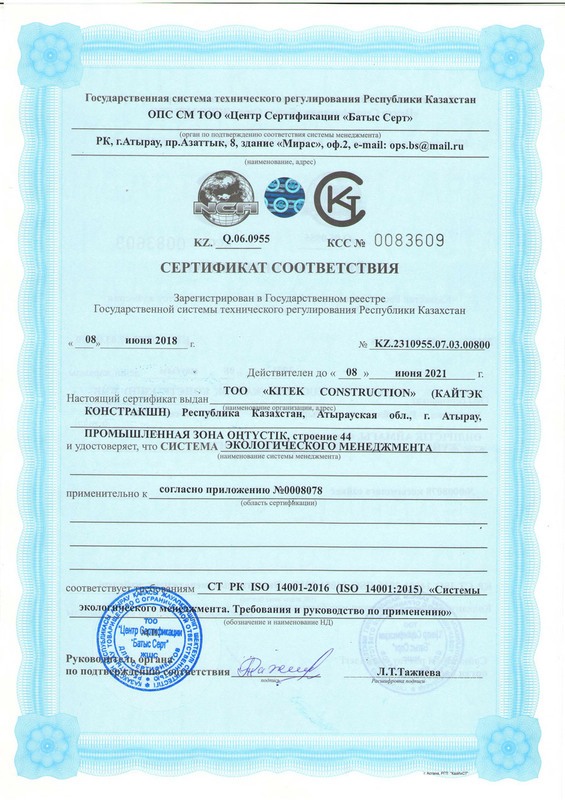 KITEK CONSTRUCTION LLP holds a Category 1 State License for Construction. 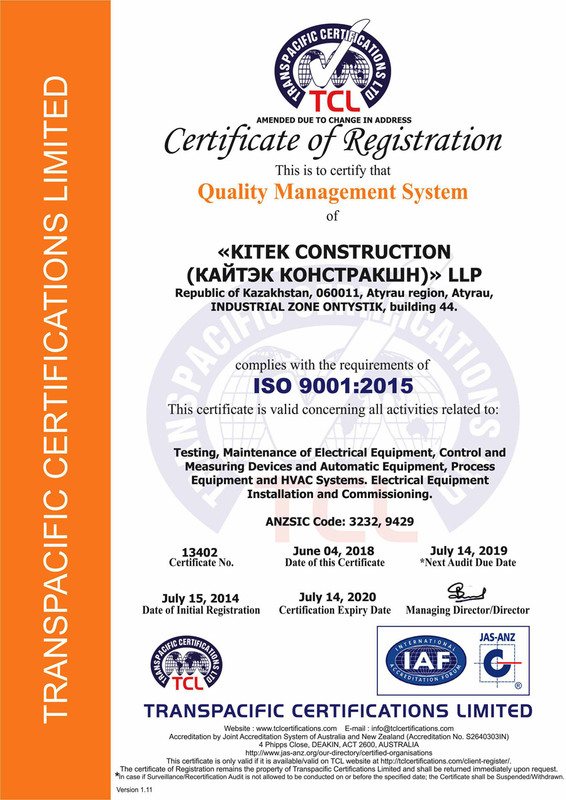 KITEK CONSTRUCTION is an ISO 9001:2015 and OHSAS 18001 certified company. 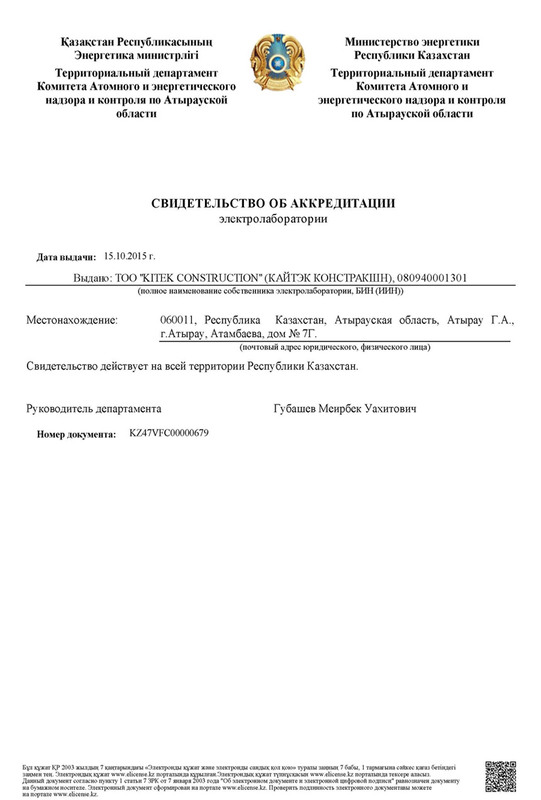 Now the company is expecting to obtain certification to ISO 14001. 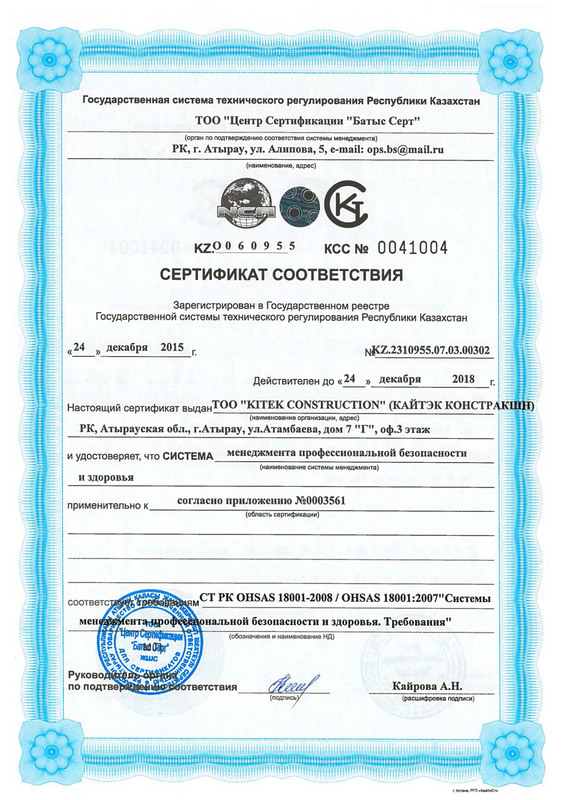 The company is also in the process of Electrotechnical Laboratory accreditation to ISO 17025.